What’s included in My Cruise Fare? ** inclusions in your cruise fare are based on Cruise Critic’s editorial expertise and not provided by the individual cruise lines. When you book with one of our cruise partners, please be sure to check their site for a full disclosure of all applicable fees. 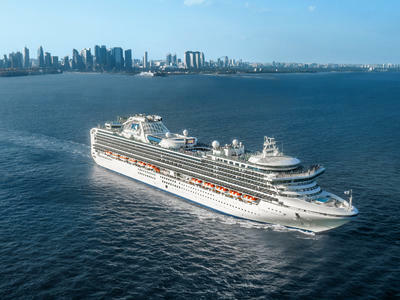 Cruise Critic does not guarantee any specific rates, prices, or amenities included in the fare. Inclusion items in the fare may change at any time and fees may apply for additional items. Please try a different departure date. Lowest pricing is based on our 3rd party pricing supplier and valid as of April 19th, 2019.